In-app – If you receive a text containing this letter inside an application, it will crash. Notification – If you receive a notification with this character, Springboard will end up in a crash loop, which will eventually culminate in a full-blown bootloop. The notification crash, on the other hand, is a whole other beast. It will totally brick your device and there’s no way to fix it except for completely wiping your entire device out. Navigate to Find My iPhone app. Restore your Apple device to iOS 11-11.1.2 You will need to valid SHSH Blobs to use this method. You can the following method if you don’t want to restore. Thanks to Brandon for pointing this out. Remember, your device must have Wifi or mobile data or else this method won’t work for you. Sign into iCloud on another Apple device. Put your device in “Lost Mode”. Your iPhone will now turn on but will subsequently reboot. Turn it off by holding the power button. Turn it on again. It will now work like it’s supposed to. If you are able to open Settings go to Notifications. Go to Messages or any other app like WhatsApp that affects your device. Toggle off the Allow Notifications option. Open Camera on your lock screen. Take a photo and open that picture. Tap All Photos to go to your camera roll. Go to Settings and turn off notifications for the affected app. Ask Siri to send a message to the contact that sent the text bomb. Send any message to that contact. 3D Touch the Messages icon. Tap any contact and navigate back to the Messages. Delete the conversation containing that weird character. You never know when you might receive this text bomb. If you do, you can kiss that sweet jailbroken firmware goodbye. Therefore, I highly recommend turning on notification previews. You can do that by navigating to Settings > Notifications > Show Previews and set it to When Unlocked. This will prevent your device from getting locked out whenever that dreaded text bomb notification arrives. Now even if someone sends you that weird Unicode symbol, you can easily unlock your device and deal with that text. Alternatively, you can try removing the Kohinoor Telugu font from your device. Step 1 Open Filza file manager from the home screen. Step 2 Navigate to the location containing the buggy font – /System/Library/Fonts/Core/. Step 3 Rename the KohinoorTelugu.ttc font file to KohinoorTelugu.ttc.not. Appending “not” to this filename will disable this font. I recommend disabling this language even if you are a Telugu user, at least for the time being. Switch to another language and wait for an update. Once a proper fix comes, you can enable it again. As its name suggests, NotTodaySatan replaces this character with blank spaces. It is developed by tweak developer Zack. Here’s where this tweak will block the aforementioned Unicode symbol. 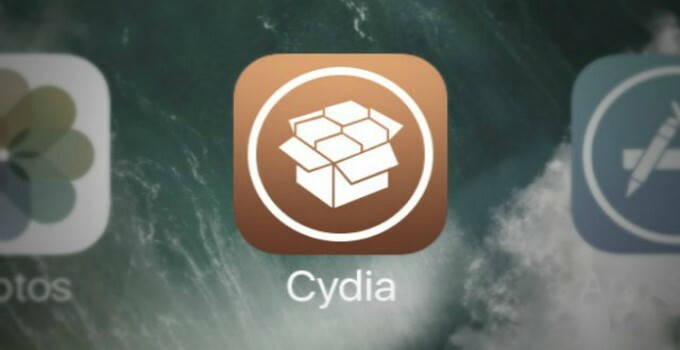 You can download this jailbreak tweak from this link. It’s fully compatible with iOS 10-11.2.5 (all affected versions). However, there are certain cases where it ceases to work. For example, it doesn’t work once you read a message or get inside it. Also, it will not block anything in Safari web browser. You will be better off installing this tweak if you haven’t already. It will actively protect your Springboard from crashes, which is what you need to prevent a bootloop. Unlike other tweaks or methods, NoTeluguCrash selectively disables the buggy character. It is developed notorious tweak developer Jake James. 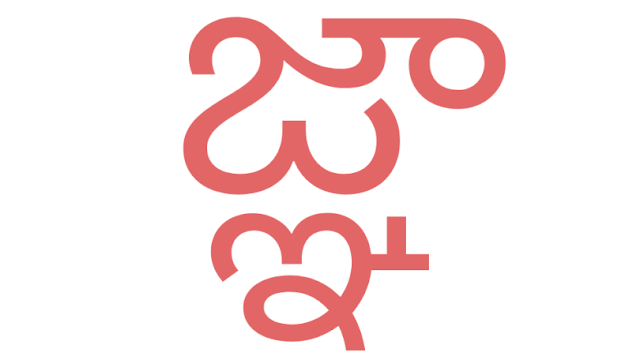 This is important for those who want to use the Kohinoor Telugu font while keeping their device in one piece. You can download this tweak from this Cydia source – jakeashacks.com/cydia. If you are on iOS 11-11.1.2 firmware, download the Debian package from this link. Remember, this package doesn’t work right out of the box. You must back up the original font file (/System/Library/Fonts/Core/KohinoorTelugu.ttc) by adding “not” at its end. Once the backup file is saved, simply transfer the ttc file present in the Debian archive to the aforementioned location.